HomeExclusive!TRACK PREMIERE: Lou Scarrs – ‘Measure Up’ – Listen Now! 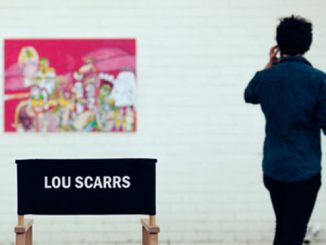 TRACK PREMIERE: Lou Scarrs – ‘Measure Up’ – Listen Now! 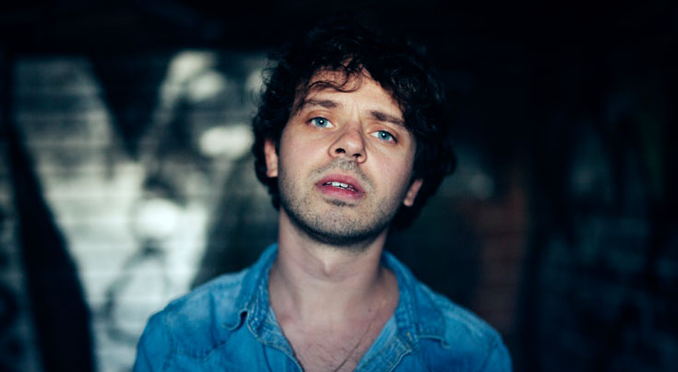 Check out our track premiere ‘Measure Up’ by new Aussie singer Lou Scarrs. Lou Scarrs’schedule for his former musical project looked like a young musician’s dream come true: Glastonbury in the UK, check. SXSW in the US, check. Australian Festivals Splendour In The Grass, Big Day Out and Golden Plains, check. With all this, spurred on by substantial Triple J airplay, it seemed like he had it made. But the passion was gone and so he left it all behind. Holing himself up in his Melbourne bedroom, Lou started from scratch creating a new sound combining hip hop drums with his garage rock roots. Lou enlisted fellow Aussie, producer Oscar Dawson (Holy Holy) to help shape the songs and sound, resulting in LOU SCARRS’ forthcoming EP. FRANZ FERDINAND – Announce new album + share new track – Listen Now!